The United States Marines Corps may soon be leveled with a lawsuit over language in one of its training documents, which cites “lack or loss of spiritual faith” as being a risk factor for suicide among soldiers. Weinstein was involved in a similar matter two years ago in regard to Army “Spiritual Fitness Testing.” According to the Huffington Post, if a soldier failed the test, they would be urged to improve their spiritual life–possibly by being required to see a chaplain. However, due to outcry from atheist and church-state separatist groups, including MRFF, the Army has ceased to mandate the test, which is now voluntary. The outspoken Weinstein also made headlines earlier this year for urging the Pentagon to enforce military laws pertaining to evangelistic activity by superiors. The Pentagon later advised that while members of the military are free to share their faith, they must not “force unwanted, intrusive attempts to convert others of any faith or no faith to one’s beliefs.” Meanwhile, a number of Christian groups that were alarmed at Weinstein’s demands questioned why the Pentagon was willing to listen to MRFF at all. 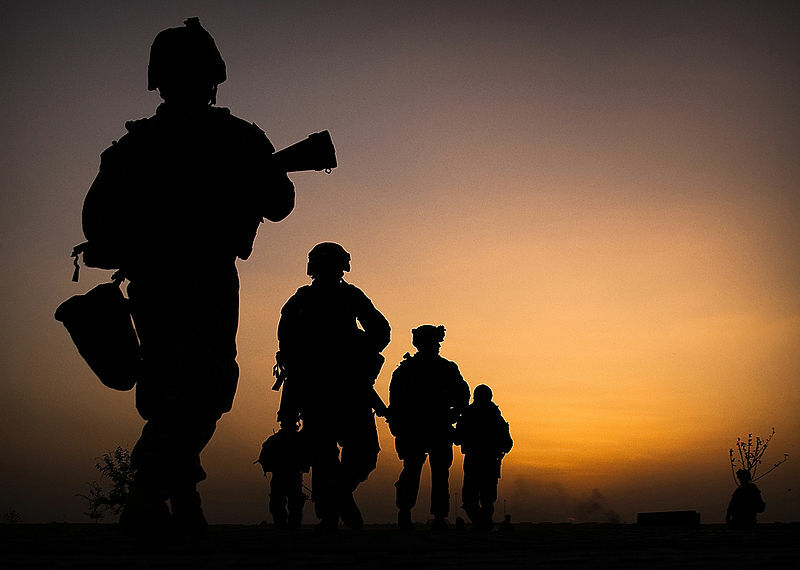 In the latest matter surrounding the organization, the group says that unless the Marine Corps removes “lack or loss of spiritual faith” as a suicide risk factor in military members, it will file a lawsuit to challenge the assertion. “In the same manner we dealt with the Army’s Spiritual Fitness Training, the insistence by chaplains that non-believers make inferior warriors, and the never ending message of hate leveraged by certain seditious officers, MRFF will not stand down until our Marines are free to serve without having their reliability brought into question through unconstitutional policies of religious testing,” said Blake Page, assistant to Weinstein. As previously reported, the U.S. House of Representatives recently passed an amendment to the 2014 Defense Appropriations Act that bars atheists from serving as military chaplains.